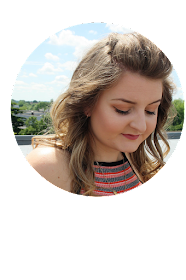 Today's post is all about my favourite trends from the past and what trends i'd love to make a comeback. 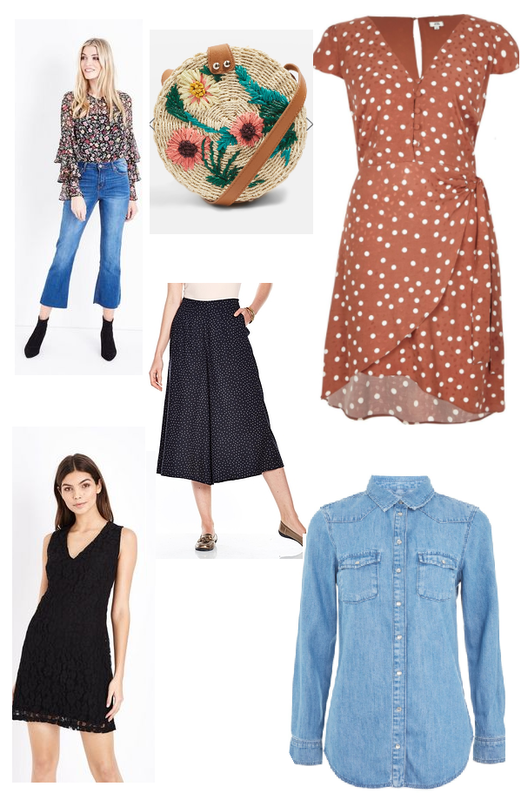 I've picked out some of my top timeless trends and picked out some products that you can buy right now that fit well with the trends. Chums have put together this lovely infographic below all about the trends from the last few decades. I've picked a few of my favourite trends from the list, first up is Flares from the 80's. When I think of Flares I picture the Beegee's and Abba in their platforms. Flares are actually on trend again right now, these cute Cropped Flare Jeans look lovely paired with a nice floaty blouse. This little tea dress is lovely and screams 50's. I love that it's polka dot, and the colour makes it look vintage. It has soft shoulders and the front is floaty and fun. How cute are these culottes from Chums, I love culottes and they are a trend i'm so happy made a comeback! They look so cute with a little t-shirt tucked in, you can wear them with a pair of pumps or some sandals in the summer. I'm quite short and I think they suit me really well. I have so many different pairs. I have been on the look out for a nice polka dot pair like these! I think everyone loves the Little Black Dress trend! I always wear black, it's probably the colour I wear most. I love a little black dress and think they are a must have in every wardrobe. A LBD is the perfect going out outfit and will always be on trend. This little black dress is gorgeous, I love the a-Line shape and the lace detailing looks smart but feminine. Double Denim! I think denim is one of those materials that will never go off trend and abit of double denim never hurt anyone. I love a classic shirt like this one and a darker denim jean. I usually wear a really dark blue denim jean or even a black jean which I think works really well. What are you favourite trends from the infographic? Do you buy classic pieces and timeless trends that will never go out of season.